Mandy is a managing nail tech with 20+ years experience. She loves making every single person that sits in her chair feel like their fingers and toes want to do the “happy dance” when they leave! She really loves her job and considers her clients like her second family. 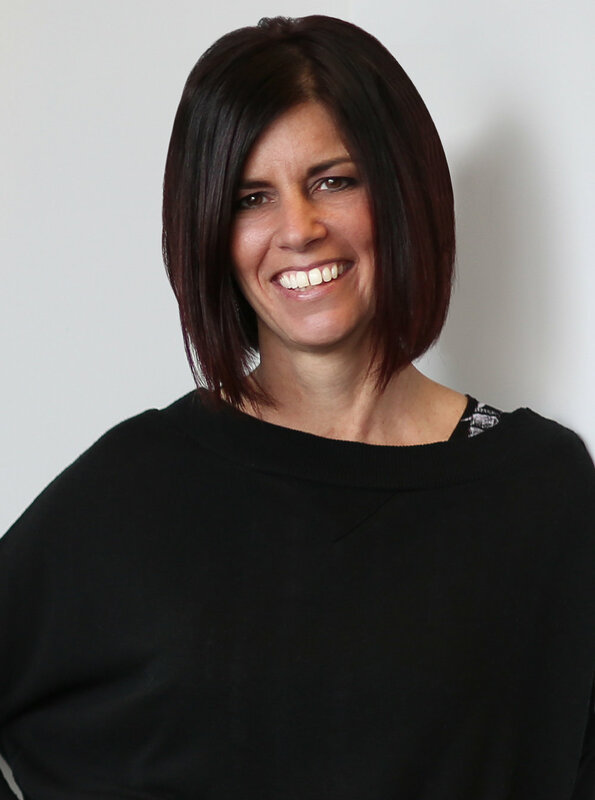 Click Here to book an appointment with Mandy!